This entry was posted on Monday, July 16th, 2018 at 12:00 AM by Rachel Choi	and is filed under Best Crochet Patterns. You can follow any responses to this entry through the RSS 2.0 feed. You can skip to the end and leave a response. Pinging is currently not allowed. Cool patterns! 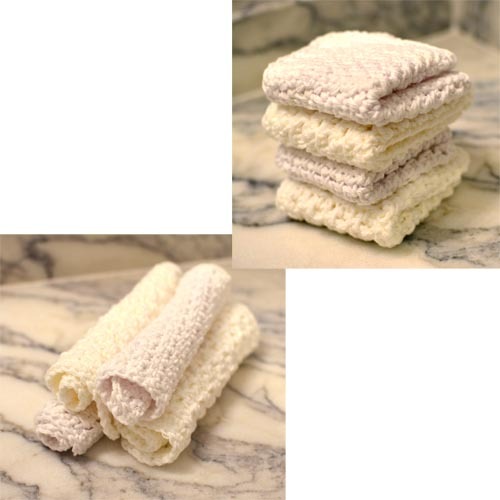 I love to crochet washcloths as part of a “spa set” as gifts for birthdays and such. Cheers!